Using file and TriD and i cannot correctly identify what is this file. 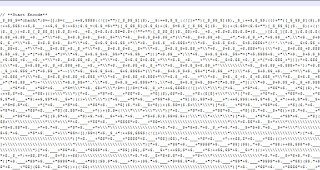 Then i opened up in Notepad++ and i find it familiar. I started googling for a decoder and i found this website (http://www.e-x-e.dk/2011/07/28/jjencode-decoder-jjdecode/). Finally, after several hours. 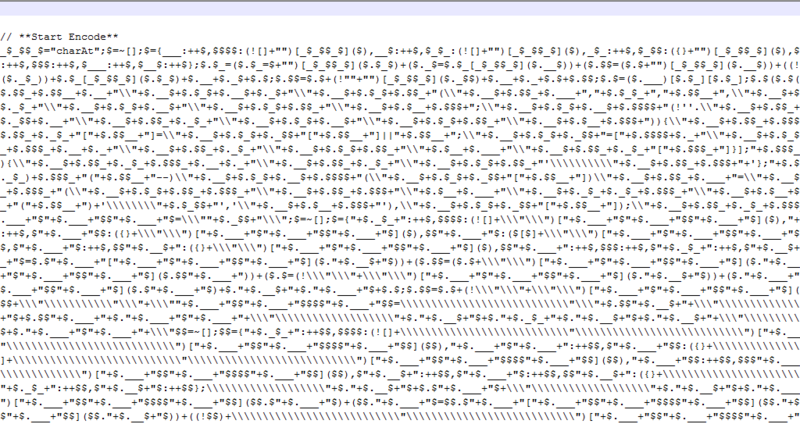 i found this, Microsoft Script Encoder (http://www.microsoft.com/download/en/details.aspx?id=3375). Could it be using this? So instantly i googled for the decoder for this and i found this useful tool, Windows Script Decoder (http://www.virtualconspiracy.com/index.php?page=scrdec/intro).